Patients, in collaborating with GenesisCare are using their experience of a cancer diagnosis to help improve the patient experience for others. Speak-up, be involved and ask questions are among the tip tips provided by Queensland patient, turned consumer representative Winna Gibb. Winna Gibb, a former nurse and grandmother of 6, was recently treated at the Wesley for breast cancer. “My experience at the Wesley, GenesisCare was extremely positive. The specialised oncologists and radiation therapists were professional and competent, and the service was exceptional. With a background in nursing, and now with a new outlook as a patient, I have a unique perspective on the health system; so when I was invited back to sit on the safety and quality committee as a consumer representative on a trial basis, I very much welcomed the opportunity” said Gibb. In order to ensure that she had a broad understanding of how other patient’s experienced the service, Gibb hosted a focus group to hear feedback from other patients about their cancer journey and care received at the centre. Key insights from the focus group along with proposed solutions have been tabled for discussion at the safety and quality committee meeting along with an analysis of the monthly patient satisfaction survey. The abrupt entry and exit from the healthcare system was highlighted in the focus group. Having someone to help navigate the health system would have been beneficial. There was a suggestion of inviting patients to return back to the centre after discharge to catch up with old friends and staff. 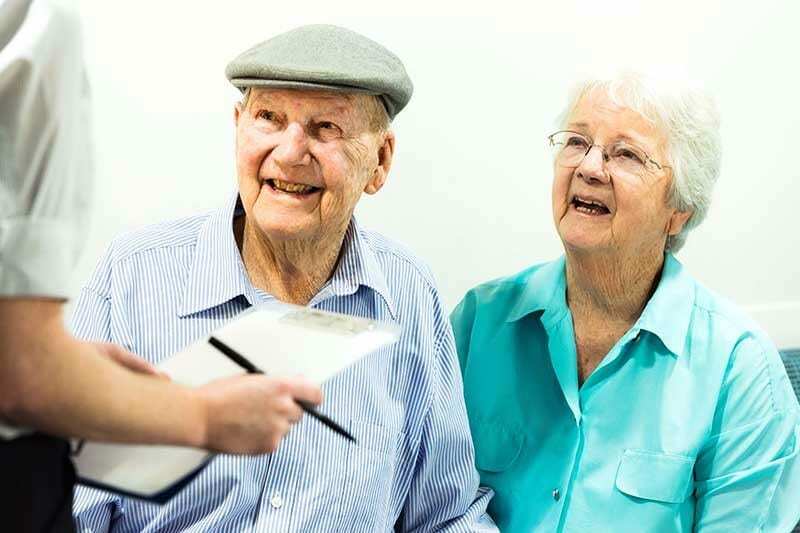 Patients described their experience at GenesisCare as being like “part of the family” and the focus group participants felt sad to “abruptly say goodbye”. They would have valued a social return to the centre. This has prompted a new peer-to-peer support initiative for patients called ‘Friends of GenesisCare’ which is currently in development. Details to follow shortly. “Leveraging the unique perspective of patients, and giving them a voice is helping us to maintain the highest possible level of safety and quality” said Dora Beckett, Queensland Nursing Director and staff member responsible for driving the consumer movement in the practice. It is also a contributing factor to the positive upward trend of the patient satisfaction rankings, with the most recent NPS* coming in at 88% for the month of June 2016. This is a world class ranking! Winna and the safety and quality committee have come up with some top tips to help keep patients safe during treatment and urge people to ask questions and be involved in their own care. Taking an active role in your care has many advantages. Your clinical team including your Radiation Oncologist, Radiation Therapist, Nurse and Admin team welcome your involvement. Here are some tips for you and your family to help keep you safe during treatment. “In the words of one of our patients, ‘We have to work together’.”- said Beckett. 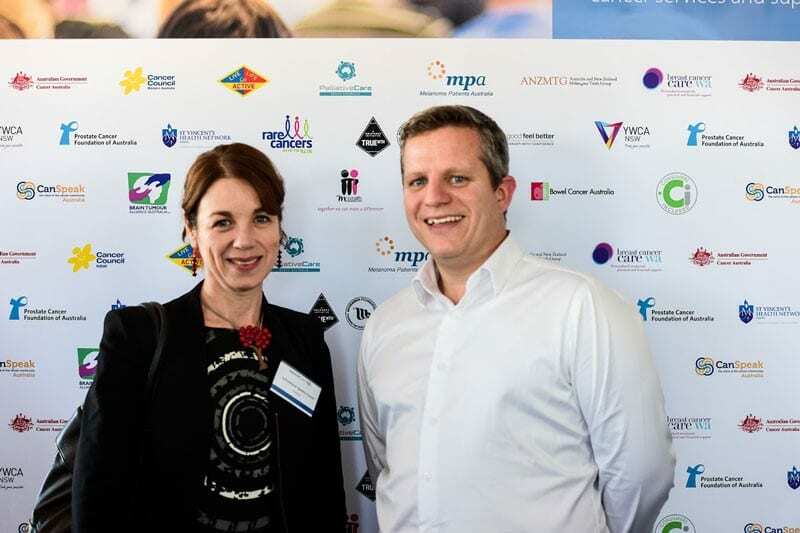 “We feel very privileged to have Winna as a highly valuable and respected member of the Safety and Quality committee and we are getting great value from this pilot initiative. Partnering with patients to improve safety and quality is just good business. 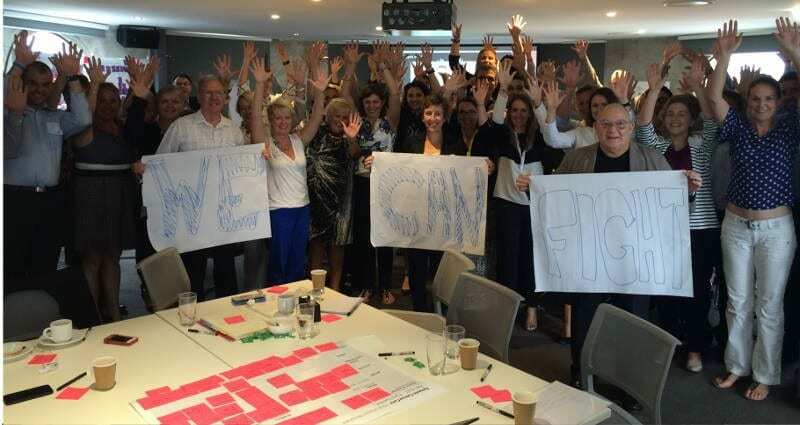 Above right: Winna Gibb, photographed at the recent Co-Design event in the GenesisCare Sydney offices where the Cancer Care Executive team presented the strategic plan to consumers and Advocacy Groups. One of Winna’s observations about the plan was that there is a lot of change coming down the track for staff to manage and asked how this will impact staff which is a very pertinent question. *GenesisCare uses the Net Promotor Score (NPS) methodology which is an internationally recognised benchmark developed by Bain & Company. An NPS ranking of 88% puts GenesisCare in the top 1% of outpatient health service organisations in Australia according to Press Ganey.